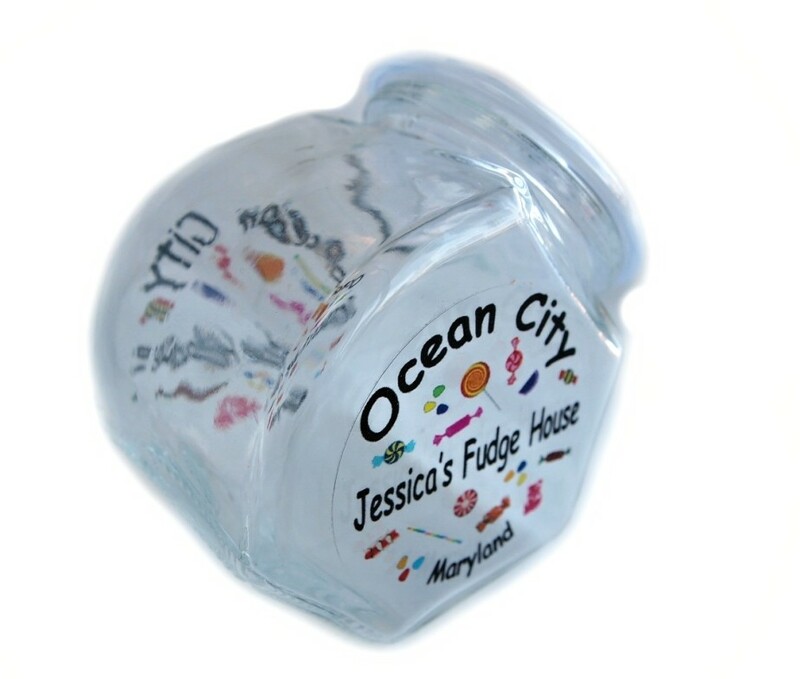 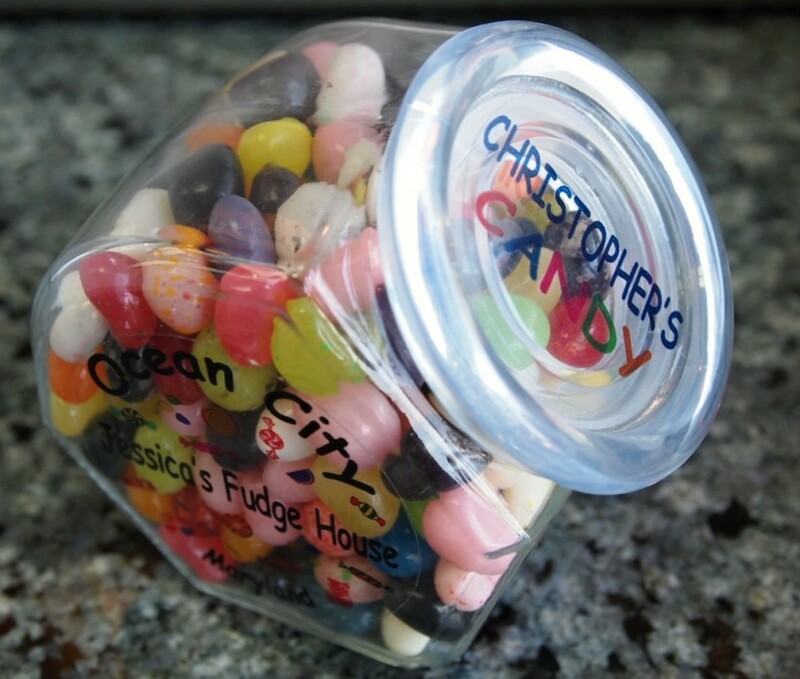 Your sweet shop in Ocean City, Maryland! NOTE: The name you choose is placed instead of “Christopher’s” from the sample picture! 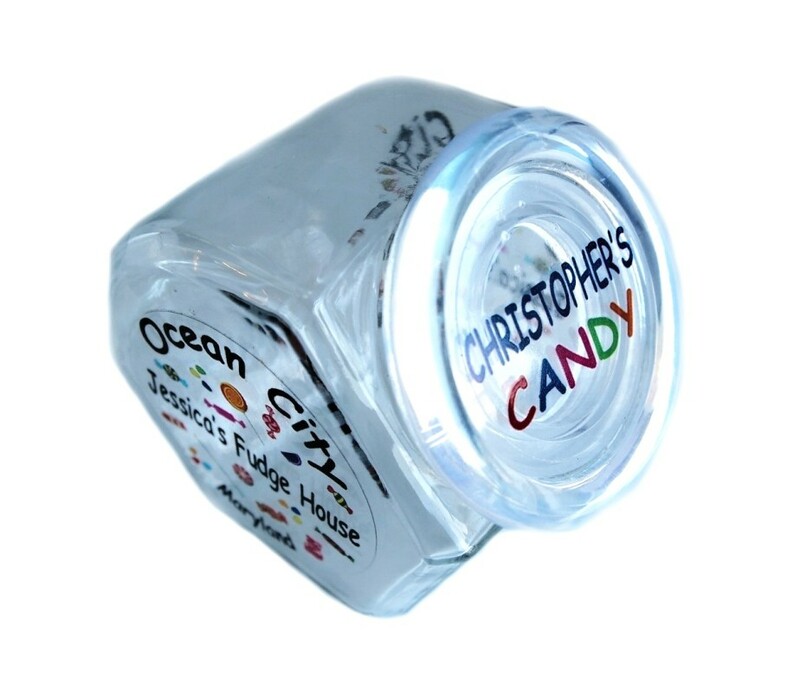 Category: Personal Candy Jars NonSeason.